Specially selected Three Rivers wines delivered right to your door. Experience the essence of Walla Walla Wine Country by joining the Three Rivers Winery Wine Club. Members receive wines chosen exclusively for our Wine Club members by our winemaker Holly Turner. Have questions? Contact us by phone at 866-485-7566 or email us at wineclub@threeriverswinery.com. Priority invitations to our exclusive events at the winery. 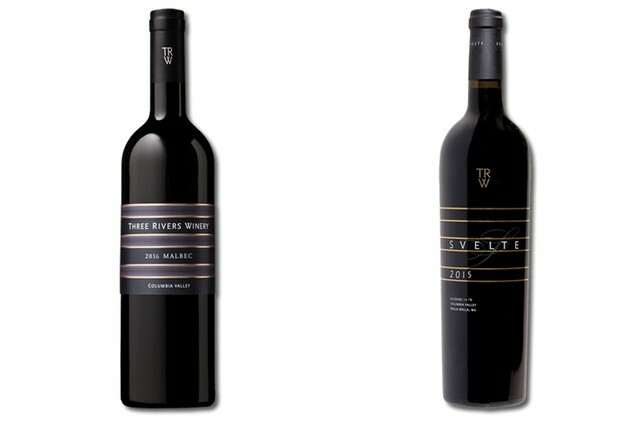 Four times a year, you'll receive two bottles of Three Rivers red wines specially selected by our winemaker. Our Three Rivers All Red Club (2) allows you to experience Three Rivers red wines exclusively including Bordeaux, Cabernet Sauvignon, Malbec, Merlot, Syrah and other red varietals. 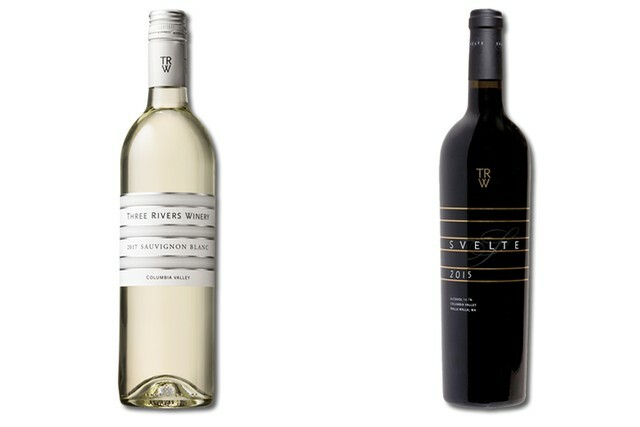 Four times a year, you'll receive two bottles of Three Rivers red and white wines specially selected by our winemaker. Our Red & White (2) club allows you to experience the complete range and character of our estate by offering a selection of all varietiels. Please note that white wines are not available in all shipments. 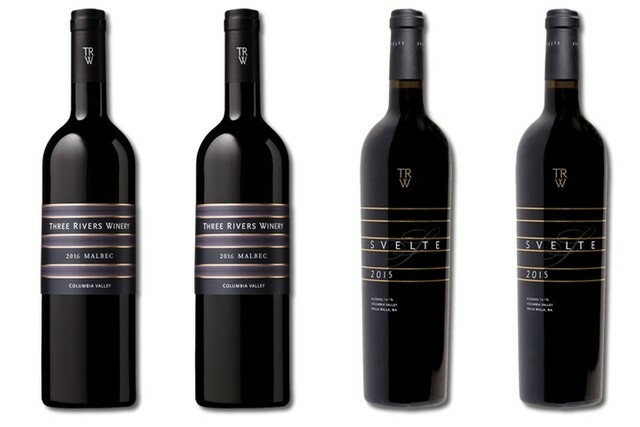 Four times a year, you'll receive four bottles of Three Rivers red wines specially selected by our winemaker. Our Three Rivers All Red Club (4) allows you to experience Three Rivers red wines exclusively including Bordeaux, Cabernet Sauvignon, Malbec, Merlot, Syrah and other red varietals. 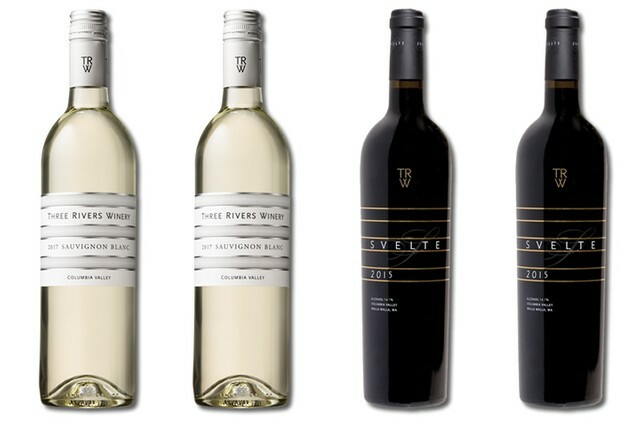 Four times a year, you'll receive four bottles of Three Rivers red and white wines specially selected by our winemaker. Our Red & white (4) club allows you to experience the complete range and character of our estate by offering a selection of all varietiels. Please note that white wines are not available in all shipments. 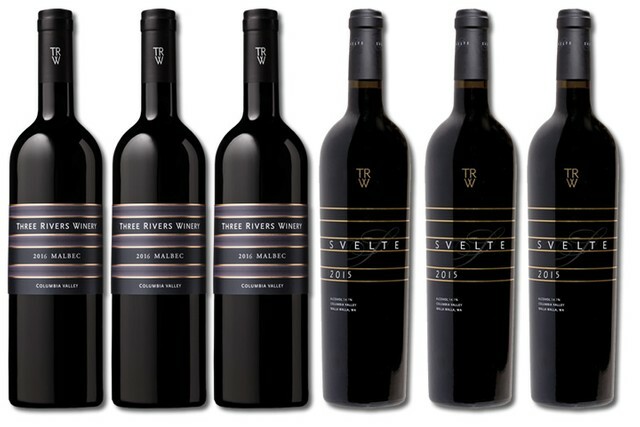 Four times a year, you'll receive six bottles of Three Rivers red wines specially selected by our winemaker. Our Three Rivers All Red Club (6) allows you to experience Three Rivers red wines exclusively including Bordeaux, Cabernet Sauvignon, Malbec, Merlot, Syrah and other red varietals. 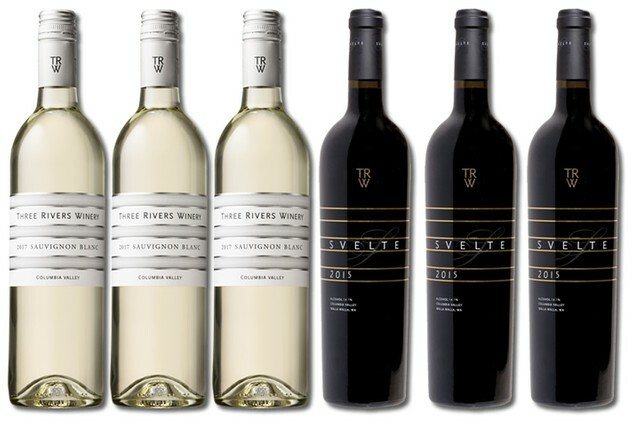 Four times a year, you'll receive six bottles of Three Rivers red and white wines specially selected by our winemaker. Our Red & White (6) club allows you to experience the complete range and character of our estate by offering a selection of all varietiels. Please note that white wines are not available in all shipments. We're here to help! We have tips on how to ensure your deliveries are successful. Contact us at 866-485-7566 or send us an email at wineclub@threeriverswinery.com.